CREDANT Technologies, Inc. is an US based firm engaged in the development of data protection solutions for legal enterprises, financial, education, government, and healthcare across the world. Its data control platform allows companies to control/ manage and safeguard the removable media, laptops, desktops, self-encrypting drives, Tablets, Smartphone, data in the cloud and BitLocker. Credant mitigates the data risk on the virtual desktops. It offers excellent mobile data security. The company also offers network development services, partner solutions and customer solutions for prominent clients like Cisco, LANDesk and Dell. The specialties include USB Encryption, Enterprise data security, Mobile Security, Laptop Encryption, Compliance, Full Disk Encryption, Cloud Security, End Point Security, Data Protection and Data Breach Protection. Bob Heard had cofounded Credant Technologies Inc. along with Chris Burchett and Andrew Kahl in the year 2001 in Addison, Texas. The company began its business operations with 110 employees. The investors for Credant include Crescendo Ventures, Menlo Ventures, Austin Ventures LP, Intel Capital and Cisco Systems. The company had an OEM accord and joint development accord with Dell for the development of data protection as well as encryption solutions. Dell uses the data protection solutions in its products. 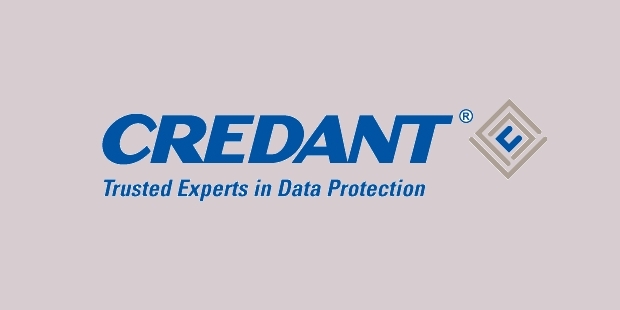 Dell has acquired the CREDANT Technologies, Inc. on December 20, 2012 to strengthen its security solutions. 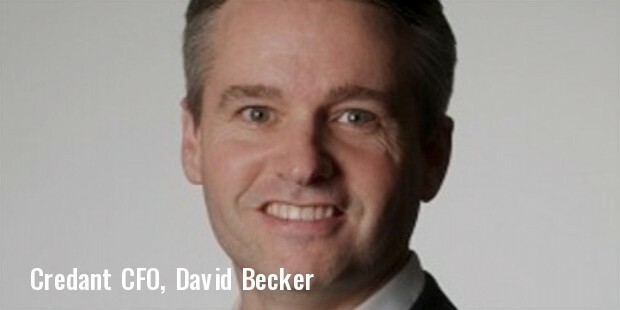 The acquisition allows Dell to support all organizations to protect IT assets and minimize the security costs. According to Dell, Credant will be able to protect over two million end points in the industries. CREDANT Technologies, Inc. introduced Mobile Guardian Platform in the year 2002. According to the company, it was installed in four hundred customer locations. The revolutionary security platform allows users to safeguard the files either by creator or file type. A myriad of businesses have shown interest in the intelligent encryption platform. The companies can encrypt all the files associated with tax work and accounting. It also encrypts the business advisory services contributed by the mobile employees. The Mobile Guardian is used by Integris Health to manage around 200 PDAs. The company has also decided to extend the use of Mobile Guardian to 50 laptops for use in hospitals. Metroplex Technology Business Council has included Credant Technologies, which is one of the global leaders in offering end point data protection solutions, in the final nominees of Deloitte 2009 Titan Fast Tech Award in Dallas Fort Worth area. The award was based on the percentage revenue growth during the years 2004 and 2008. It is the second consecutive year for Credant to get listed on the Titan Fast Tech Award finalists. The award is given to companies engaged in spending a portion of the revenues on R&D and must own a proprietary technology. The Inc magazine has selected Credant as the number one security software company in terms of fastest growth in 2007 and 2008. Red Herring has selected Credant as one of the best privately held companies in top 100.